Charles H. Spurgeon. The Secret of Power in Prayer. Pensacola, FL: Chapel Library, July 17th 2016. 22 pp. 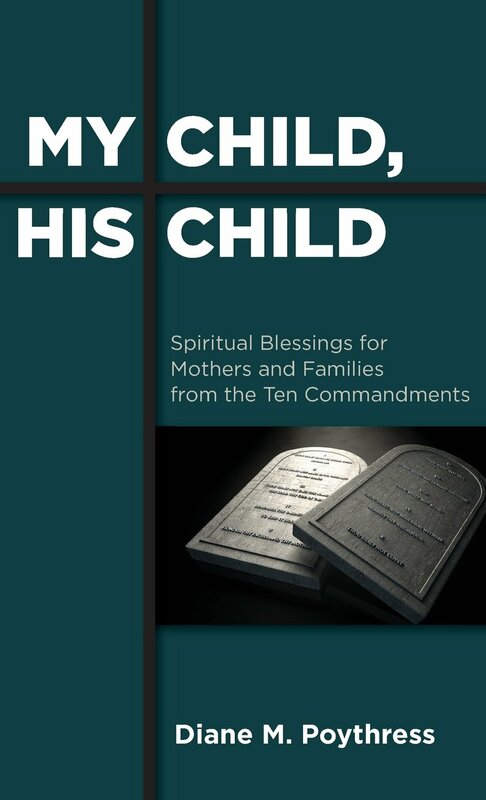 This booklet is based upon a sermon delivered by the Prince of Preacher, Charles Spurgeon on the topic of prayer. I was looking for a short devotional work to encourage my prayer life and this certainly encouraged me to appreciate the privilege of praying to God. This work is based upon the verse John 15:7. John 15:7 in the NASB states, “If you abide in Me, and My words abide in you, ask whatever you wish, and it will be done for you.” Although Spurgeon preached this message back in 1888 it is relevant even for today, which is a testimony of Spurgeon’s faithful preaching of the Bible, which of course is always relevant for our spiritual life. In light of the 500th anniversary of the Reformation this book being made available for free on PDF is rather timely. This book is on a Protestant Reformer Johannes Oecolampadius who might not be as well known to most people. 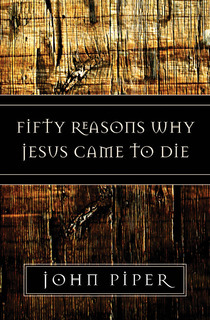 It is authored by Diane Poythress who is the wife of the Christian scholar Vern Poythress. This 230 page work was originally published in 2011 by Reformation Heritage Books and was adapted from her doctoral dissertation. Christian Audio has made this book available for free for the month of October 2017. 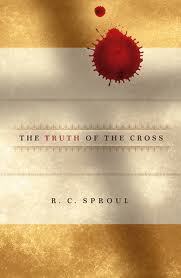 The book is The Whole Christ by Sinclair Ferguson. It is quite appropriate that they offered something solid in light of the 500th Anniversary of the Reformation! I have a copy of this book at home and was planning on reading it sometime in the future but now I’m also glad I get to download this book in audio format!